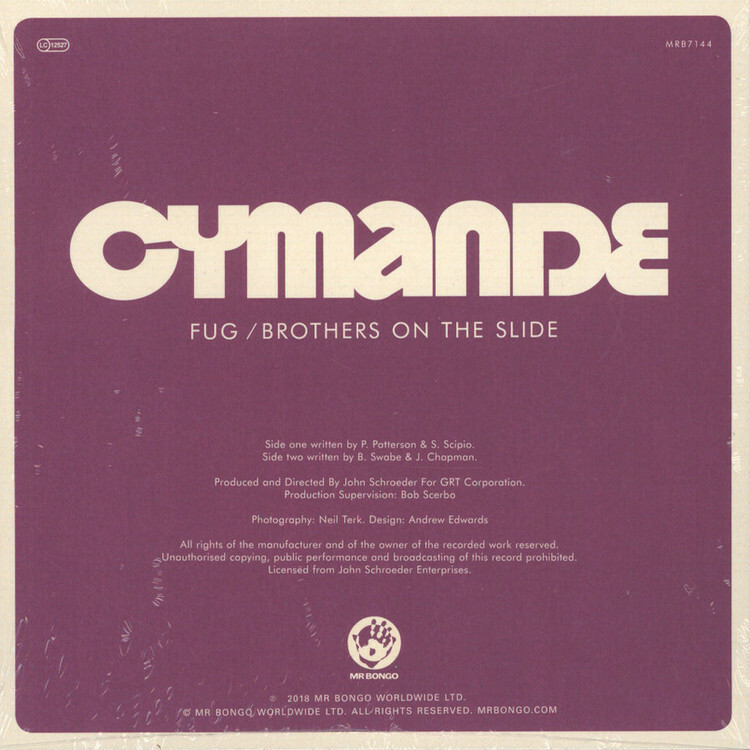 Classic funk-soul material of the highest order from the brilliant, Cymande. 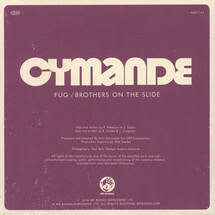 Mastered from original tapes. Official Mr Bongo reissue.